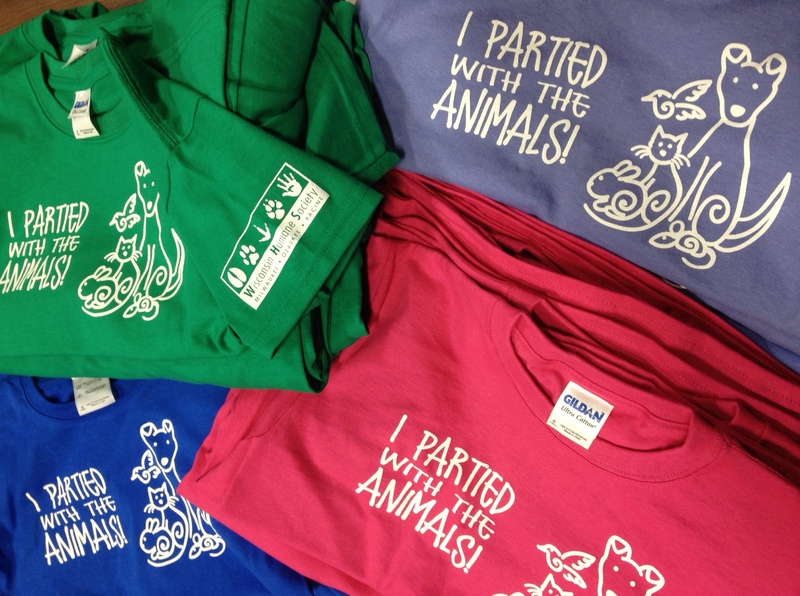 Super cute t-shirts for the Wisconsin Humane Society. Do you know a special animal loving 6-12 year old who would love a unique birthday experience? Follow the link to find out more info from WHS and how your birthday guests can get one of these colorful, collectible shirts!